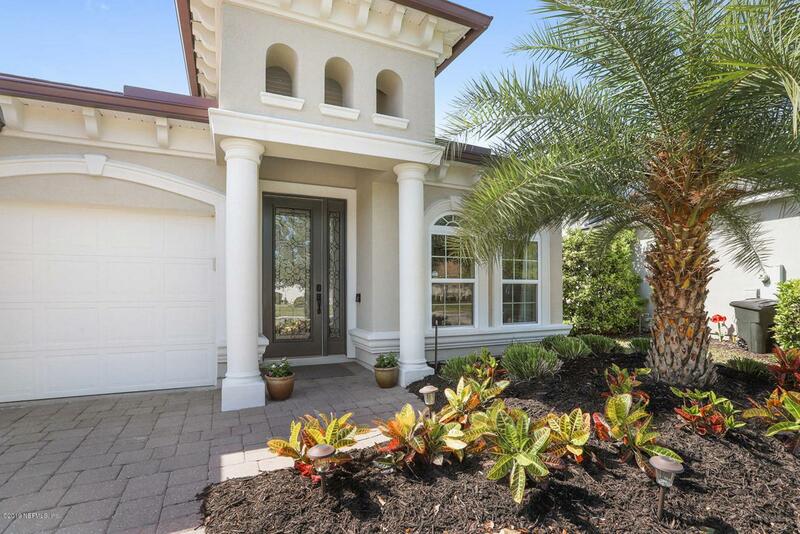 Spectacular home in Coastal Oaks. Why wait to build? Move in ready. CDD fees partially paid off!! Upgraded home on a cul de sac with Preserve Views! 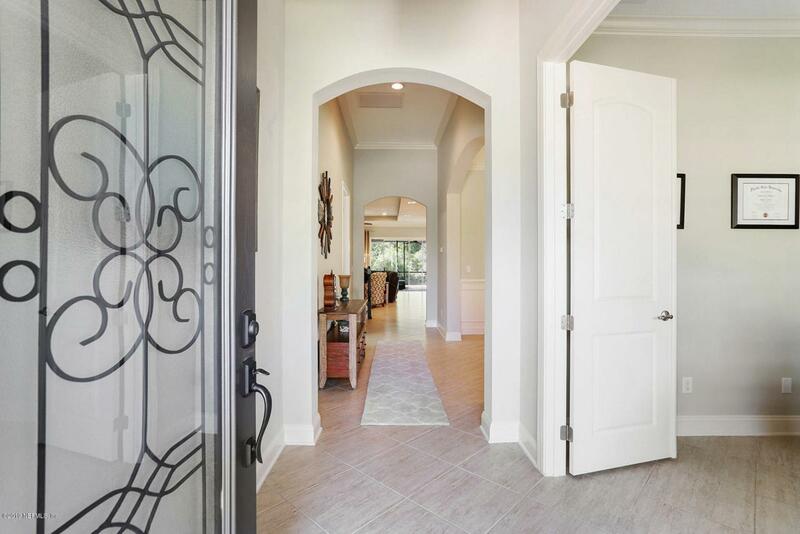 The Anastasia Floorplan by Toll Brothers.Welcome to a grand foyer with an office boasting french doors and upgraded carpentry detail, formal dining, open floor plan. 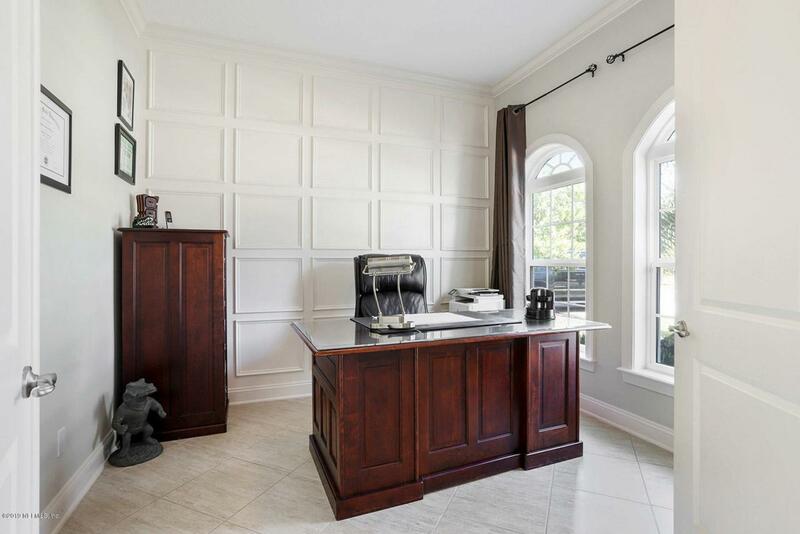 The kitchen is well appointed w/ a walk in butler's pantry and wet bar area. Master bedroom is down stairs with a luxury bath and his/hers closets with shelving system. 3 bedrooms & 2 full baths are downstairs, separated from the main areas. Upgraded tile throughout entire downstairs to include all 4 bedrooms & baths. Walk up the wooden stairs and to a loft area AND 5th bedroom w/ full bath. 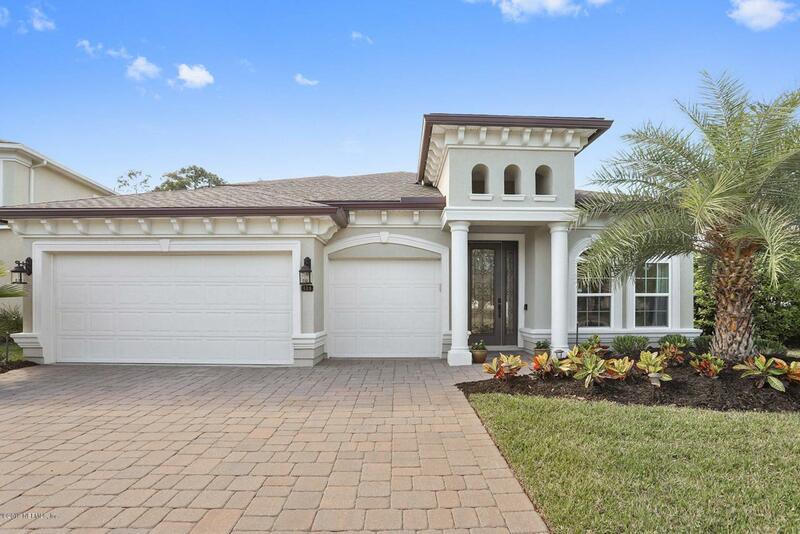 Sliders allow to have an extensive indoor/outdoor space with a screened lanai.This home is elegantly upgraded with fine details from custom woodwork. Casing around the windows to give them a finished touch, plantation shutters downstairs, privacy film on the Master Bedroom and Bath windows, island has upgraded cabinets AND stone surround. Walk in attic, 3 car garage & drop zone. Extended island lip for extra seating space, eat in kitchen and so much more. Upgrades to amaze and fine details were not missed. A Must see!